The Navy's Observation Squadron Sixty-Seven (VO-67) existed for just a little over a year, a total of 500 days, from February 1967 to July 1968. The "Observation" in the name is meaningless. It hid, at the time, what was a highly classified mission. The "67" stood for the year it came into being. VO-67 was a vital part of project Muscle Shoals. 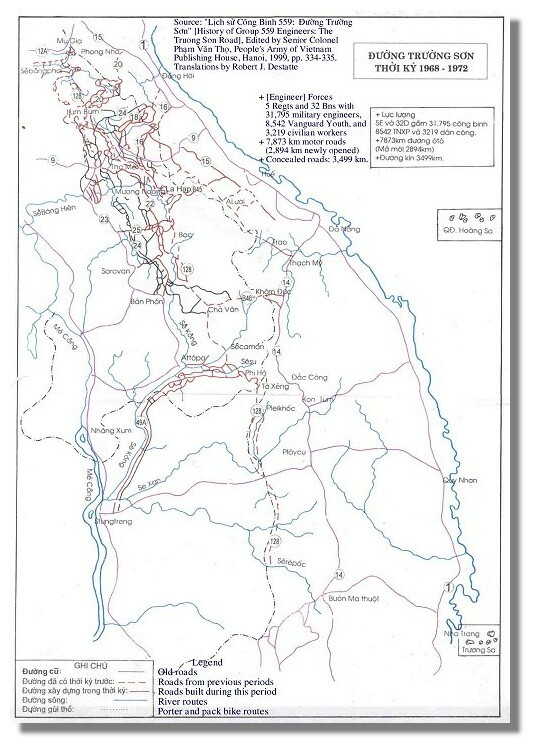 The mission of the project was to detect, classify, hinder and penalize the North Vietnamese Army infiltration into the South. 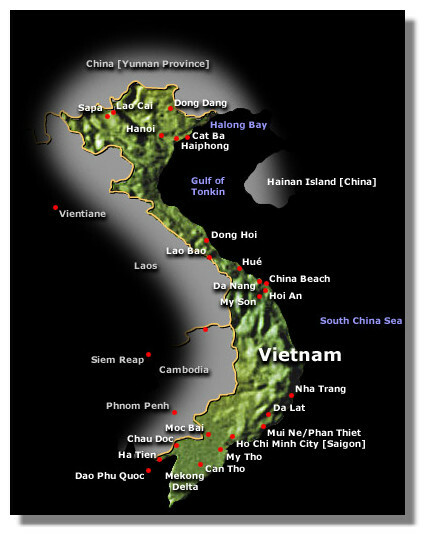 Steel Tiger was the code name for the Ho Chi Minh trail in Laos. IGLOO WHITE was the code-name for the technologies associated with the project located at NKP and operated by USAF Task Force Alpha. 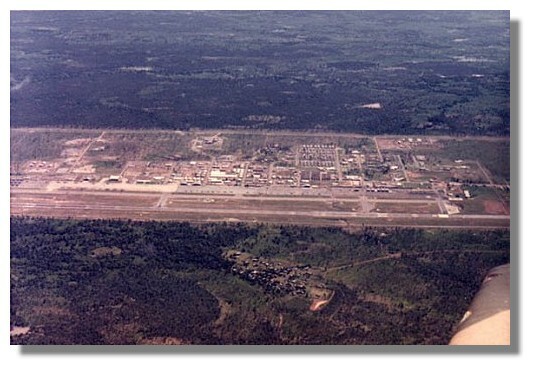 After intense personnel training and extensive modifications to twelve P2V-5 Neptune aircraft, now OP-2E's, the squadron was deployed to Nakhon Phanom Royal Thai Air Force Base, Thailand, nine miles from the Laotian boarder. Since being officially declassified in 1998 the story of this unique aircraft squadron can now be told. Do to its then very sensitive and secret operations, few records were made or exist. Because its flight crews were constantly in jeopardy of being shot down and captured few details of individual combat missions, performance, and accomplishments were shared. Each squadron member had his part of the story and little else. The many acts of heroism and sacrifice the flight crews endured will forever remain undocumented. 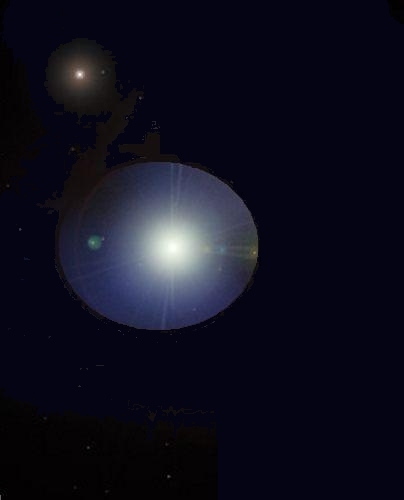 The concept of the VO-67 mission was not totally unique. As Navy ASW crews search for and track submarines in our world's oceans, VO-67 would search the sea of green jungle in Laos and Vietnam for truck and troop movements south along the famous "Ho Chi Minh Trail". The dangerous air space above the trail, "The Hard Air", that place where death lingered will remain etched in the minds of all who served there. The trail was regarded as one of the most heavily defended areas in the Vietnam War. Many 37 and 57mm radar controlled AAA guns and small arms awaited the slow lumbering OP-2E Neptune's as they made there long straight line run in to implant the coded sensors. The squadron would eventually implant several thousand "Acoubuoys" (electronic listening devices) along the trail. At times approaching the target area at 50 feet above the terrain then popping up to 500 feet just before the target, implant sensors, and then a max-power jinking clime out. VO-67 was also the only aircraft squadron, of any service, to use the famous Norden Bombsight during the Vietnam War. The sight was used to implant the "Adsid" sensor, Air Delivered Seismic Detection Sensor, at altitudes of 2000 to 3000 feet. The squadron has also been cited for its intense aerial support of the Marine base at Khe Sanh, South Vietnam, during the 1968 Tet Offensive. VO-67 implanted sensor fields around the base that was under siege by over 20,000 NVA troops supported by tanks and anti-aircraft weapons. Marines at the base believe their casualties would have been double had the sensors not been used. In 2005 the enlisted combat flight crews of VO-67 were awarded the silver "Combat Aircrew Wings "by the Marine Corps, a high honor indeed. Estimates of 75% loss of VO-67 Aircraft and combat crews by planners fortunately did not occur. Thanks to the Air Force FAC Pilots training and intelligence reports only 3 aircraft and 20 crewmembers were lost. The FAC Pilots taught the VO-67 pilots how to survive the heavily defended air space over the trail. The men of VO-67 were dedicated to the mission they were assigned. 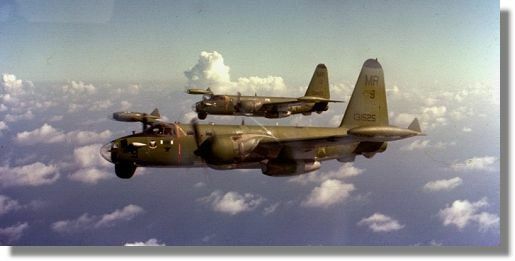 After each aircraft shot down with the loss of their close friends and fellow airmen, their resolve became more determined to stop the flow of war supplies down the Ho Chi Minh trail. The VO-67 ground support teams were also extremely instrumental in the success of this special mission. VO-67 never lost an engine and operational aircraft were always ready for the next mission without fail. When the squadron was abruptly disestablished in June of 1968, its members were scattered to the winds. Squadron members were sworn to secrecy and ordered never to talk about the mission they had participated in. The VO-67 Squadron, an amazing and dedicated group of men that made up this very unique squadron assigned a mission never before performed. Throughout the history of our great nation, men like these came from all walks of life in times of need and performed unbelievable feats and many made the ultimate sacrifice for love of country, democracy and their fellow man.